The Huts Association is a volunteer group dedicated to the conservation, maintenance and rebuilding of bush huts in the High Country areas of Victoria. If you want to become involved please email any of the Committee members on the committee page. Its all about the huts ! Huts of all shapes and sizes were built in the high country from the mid 1800s by cattle musterers, fishermen, miners, loggers, forest rangers and more recently ski and bushwalking groups. Most early ones were built using materials at hand, and with basic tools. Many have long gone, but huts are still scattered all over the alpine and high country area of Victoria. 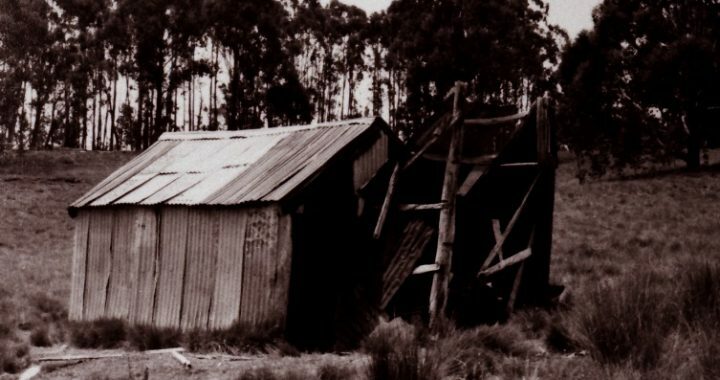 General deterioration means the huts are in need of regular maintenance, which Parks Victoria and DELWP are not always resourced to provide. The Victorian High Country Huts Association was founded after the major bushfires of February 2003, to try and preserve those remaining huts. The Association’s goal is to be a “voice” for the huts – to pull together the various individuals and groups with an interest in huts, to lobby government, raise funds and coordinate volunteer efforts. We rely purely on our volunteers. Since 2003 we have helped to rebuild nearly 20 huts. There are some 200 huts that need ongoing regular maintenance, otherwise they will not survive.